HOLA MIS AMORES!! Welcome back! Happy 2017! Its a new year and that only calls for one thing... GREATNESS! For me 2017 will be dedicated to the thing I love most and that is beauty! My first video of the year will be my favorite beauty products of 2016. These were the products I couldnt put down, I loved them so much and I was consistently traveling with these products. 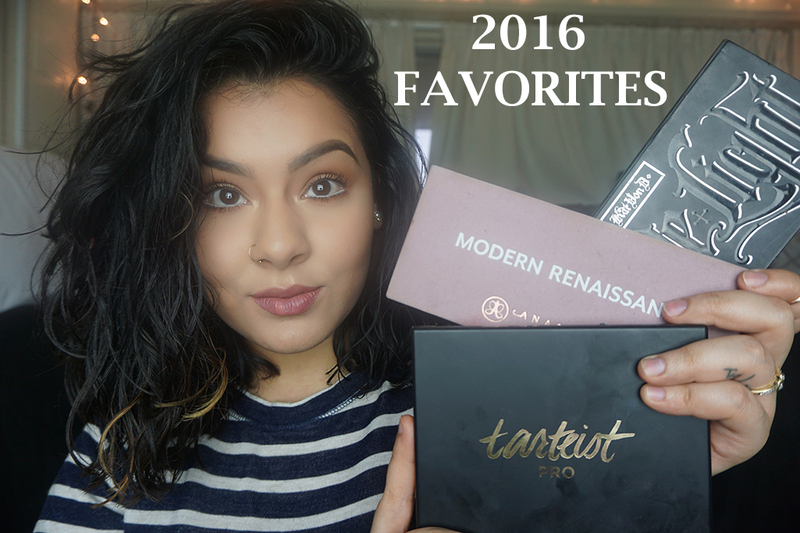 Check out my Favorites of 2016 video and dont forget to subscribe! 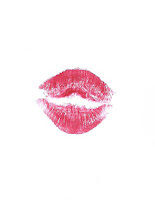 Thank you so much for being you and I love you all!